They are a spectacular plant! Oh...that looks so cute!! I'm sure that it'll be in the garden before you know it Janey. 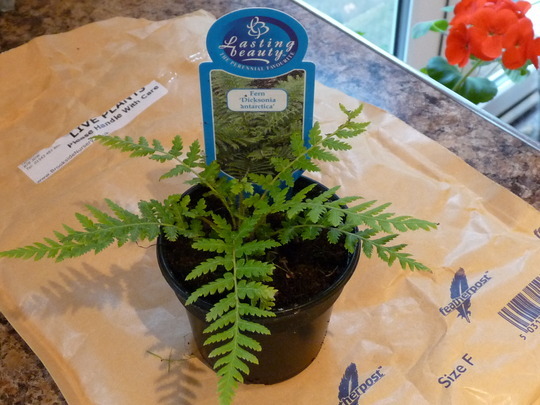 I would love a tree fern but it would have to definitely be an indoor plant here. I think they look so nice. I wonder how long they take to grow?